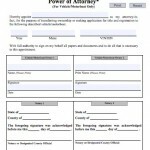 You can use a power of attorney form to name another person to oversee your financial or health care decisions. 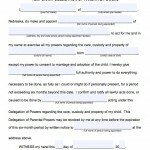 Creating a power of attorney is simple. 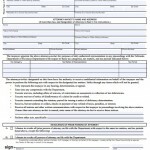 You must obtain a valid form, choose which powers to grant, name the person who will act for you (known as your agent), sign the form, date it, and Nebraska requires two witnesses to sign it or for it to be notarized. You do not have to hire a lawyer to make one, but discussing your finances and goals with an attorney can help you draft a better document. 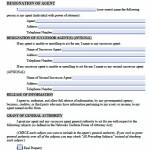 You must choose an agent you trust, because he or she will potentially have a great deal of authority over your property. You also must ensure the agent understands your financial or health care goals and values, and will be competent to make whichever decisions you authorize. 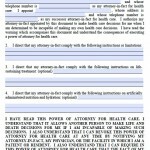 If either party has any questions about their rights they may view the Uniform Power of Attorney Act.